For the seventh time a training session of RIA Foundation in cooperation with the Association “Independent Regional Publishers of Ukraine” (AIRPU) www.airpu.org has been held. 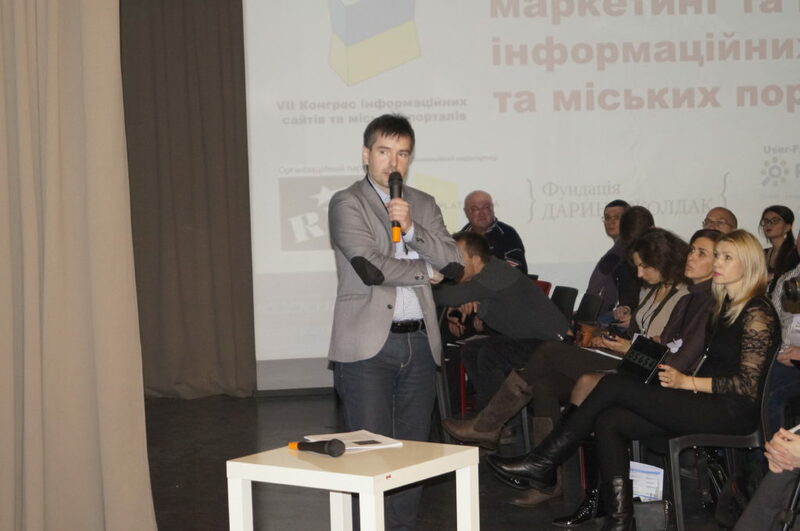 It was the study meeting for the owners and editors of online information platforms of Ukraine. The real experience of well-known practitioners and practical cases for work here – the oldest media event again beats attendance records! Kshyshtof Mykulsky (Agora.pl), Yurii Zyser (the founder of tut.by), Bartosh Zaletsky (gazeta.pl) Denis Bigus ( “Kantseliarska sotnia”), and 25 more representatives of major media companies, SEO, SMM, marketing and advertising agencies made presentations at the Congress of November 27, 2015. 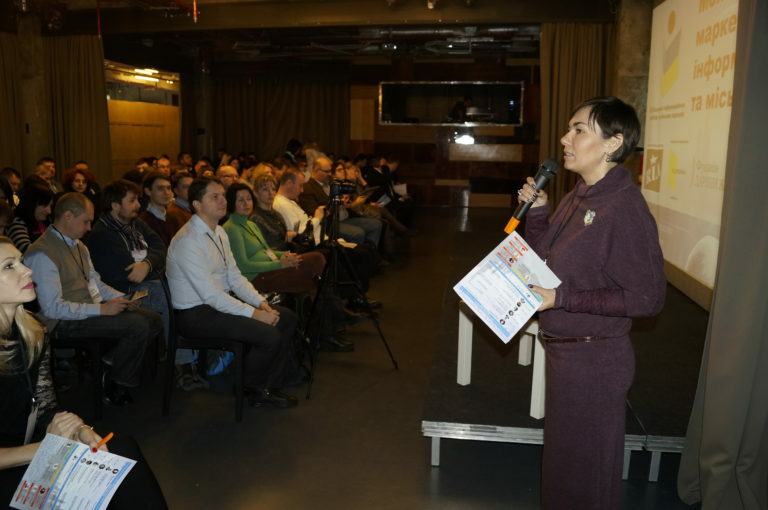 The Congress was divided into three areas: content, monetization and internet marketing. The speakers include representatives of the portals: “Our Kiev», Platfor.ma, WebPromo; the companies: Promo.ua, TNS, media corporation RIA, and other experts in the field of information sites. After learning the participants of the Congress took part in the traditional media party, where they could chat with their old friends and new acquaintances in an informal setting. Exchange of experience must be maintained! Prevoius Post World Blood Donor Day – RIA gives life!